1. 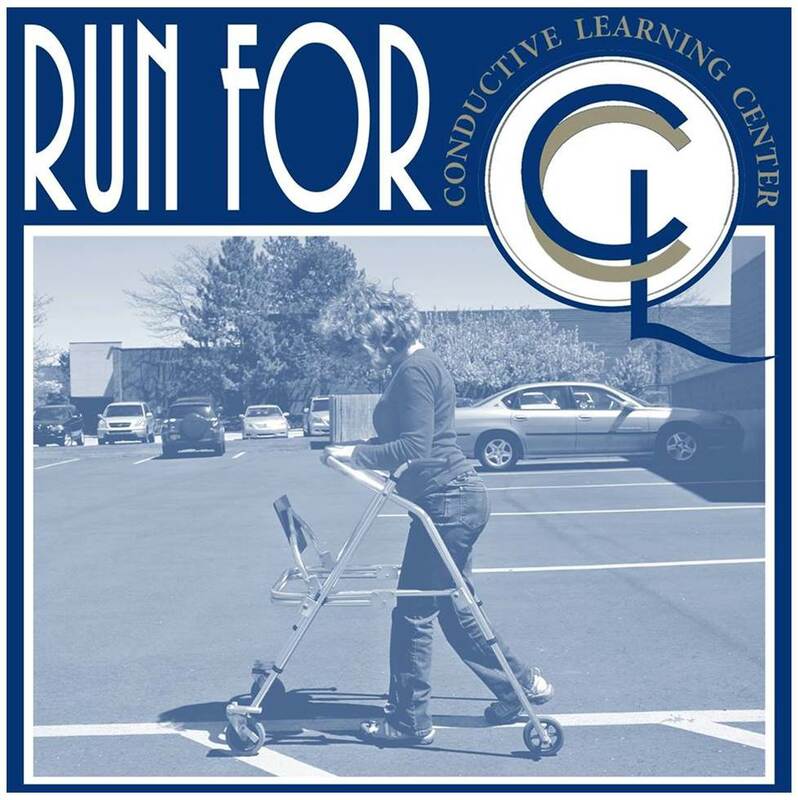 Help change the lives of children with motor disabilities by raising funds for the scholarship program at Conductive Learning Center. The mother of a child who has benefitted from this scholarship opportunity says she has seen “remarkable improvements” in her son’s ability to be independent and that she is “amazed by his physical progress and change in attitude.” Thanks to Team CLC, many more families could have a similar experience at CLC. 2. Stay motivated and committed to your goals by being a part of Team CLC while you train for any of the 2019 Amway River Bank Run events. Whether you are a novice or experienced runner or walker, being part of a group will help you stay focused and be successful. 4. Information and assistance is available whenever you need it. We are going to be with you every step of the way. You can count on it!